Hoi An is one of the most interesting sites to visit in Vietnam for a simple reason: when the French came to the country, they shifted port activity to Da Nang, resulting in the old port of Hoi An losing most of the action that used to pass through it. The result was that later foreign influences thus entered Vietnam through Da Nang instead of Hoi An, leaving the old port city relatively untouched by many of the foreign elements that came to Vietnam later on. 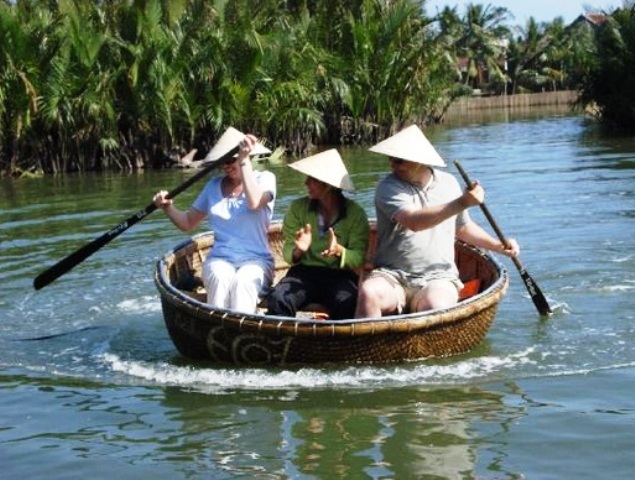 This means that the tourist visiting Hoi An can look forward to a taste of Vietnam nearer its character in the olden days, before the French or other westerners ever came into the country. Indeed, Hoi An’s Ancient Town is listed as a UNESCO World Heritage Site due to its significance, and it continues to draw thousands of curious tourists eager to see old Vietnam every year. Add to this such memorable sights as the Japanese Covered Bridge, a unique structure that many associate with the city immediately, as well as the century-old Phung Nung House or the revered Quan Cong temple. A glimpse of these sights should tell the smart traveler that although Hoi An may be relatively free of western influences in its valued culture, it nevertheless manifests some Asian ones, as indeed may be expected of such an old port city. Open your eyes to it and you should see the architecture of the Chinese, the balanced aesthetics of the Japanese, the rich flavors of India. Hoi An provides a fascinating look, then, into a multicultural but distinct Vietnam, one that used to thrive and trade powerfully with other nations instead of suffering the ravages of war in its dealings with them. In Hoi An, you can discover a Vietnam unlike any other, and come away with a better understanding of the essential culture that gave rise to the Vietnam of today. 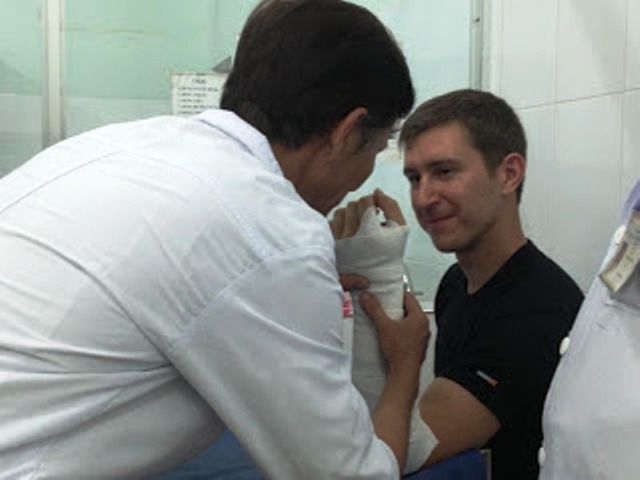 When traveling to Hoi An, it is necessary to be covered by comprehensive travel insurance, primarily because there are no international hospitals in the city. The coverage should include the possibility of medical evacuation to a nearby city or country that is better equipped in handling emergency or serious medical situations. 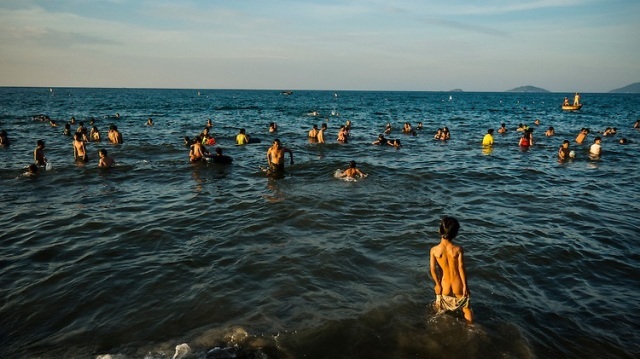 Tourists should watch their health in Hoi An, not because it is a health-hazard or health-risk tourist destination, but as a simple precaution since this tiny city is not ready for major medical emergencies. Vietnam is in tropical Asia beside Cambodia and facing the Philippines across the South China Sea. 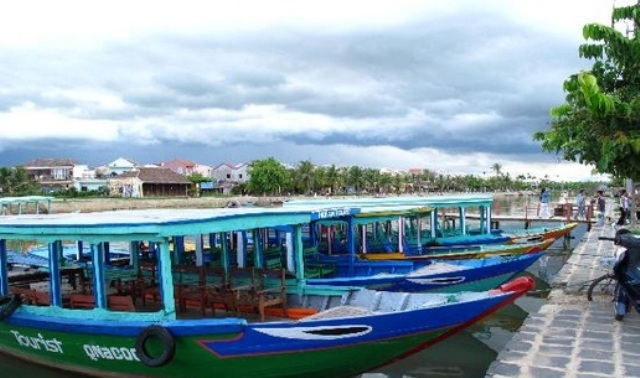 Hoi An is located at east central Vietnam, a seaside city in the province of Quang Nam. It is a few kilometers from Da Nang, the fourth biggest Viet city, and Hue, the ancient capital city. Since it is very near the equator, expect hot and humid weather in Hoi An. Hoi An is a beautiful scenic city in Vietnam. Travelers from all over the world have taken notice of this historic city for its many ancient artifacts and landmarks that have been preserved, surprisingly quite well, through the years. Old crumbling houses are amazing to see, yet they are still fully functioning residences. The city is a living museum, and eco touring in Hoi An is the best way to get around this historic city. Beautiful Hoi An city in central Vietnam is popular for its historic Old Town, a living museum that has been designated by UNESCO as a World Heritage Site. The UNESCO citation means the Old Town of Hoi An is a common heritage of mankind and of a very important cultural value in the legacy of man in this planet. There is a lot riding on this citation. To the common traveler, however, what matters most aside from the sights is the food. How delicious and tempting is the local cuisine? How exciting is eating and drinking in Hoi An? 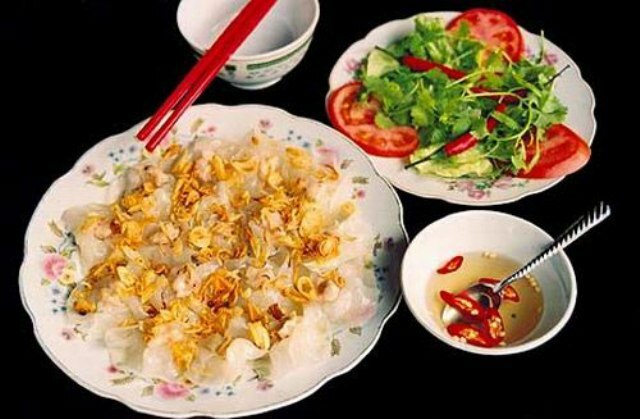 Below is a sampling of the best Vietnamese foods well loved by locals and for all visiting foreigners to try and enjoy. The sea and surrounding waters are very important to the country of Vietnam, specifically to the seaside city of Hoi An. The nearby Thu Bon River played an important role in the city’s economy, culture and history. Known in the past as Fai Fo, Hoi An used to be the most thriving port in Southeast Asia, with trading activities to China, India, Japan, Thailand and Indonesia. The popularity of Fai Fo even reached Spain, Portugal and France. Although fishing is still an important industry in Hoi An today, the Thu Bon River is primarily known for tourism purposes. 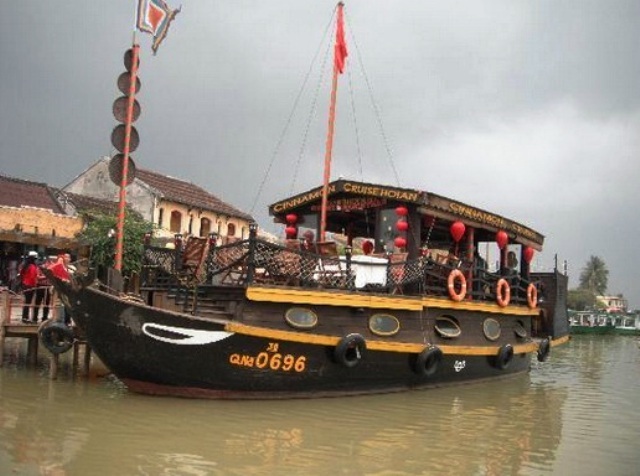 Boating and cruising in Ho An are among the favorite activities on the river. Clearly the most enchanting city in Vietnam, the historic city of Hoi An is one of the country’s leading tourist destinations, a UNESCO World Heritage Site located just south of Da Nang in the province of Quàng Nam. The beaches are only a few kilometers from the tiny town center. Swimming in Hoi An makes sense because this is a city by the sea and it is home to three amazing beaches.